Games that spark interest in science. contributes to the wealth of the place where they live. 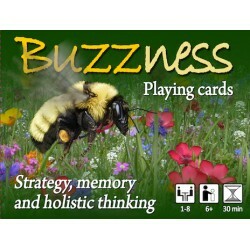 Competition and the cooperation of bumblebees and plants work for the benefit of the whole meadow. So, here is the contest – the winner creates the largest eco-garden! Nature is full of hidden resources.This time your garden is not visible, you reveal its resource during the game and you will win if you do this quicker than others. with good memory and lucky cards in their hands. Games are ambitious, mind-blowing and entertaining for all – kids and parents! 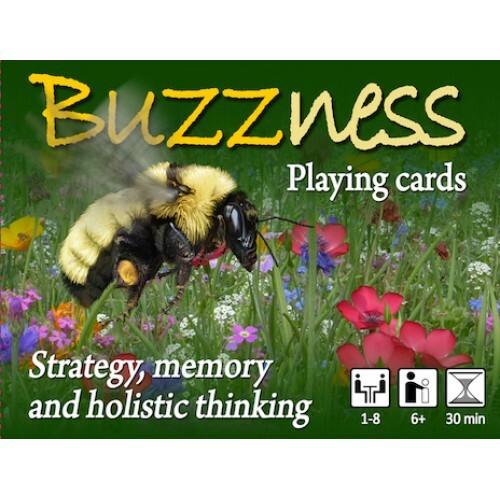 Buzz with bumblebees and stay full of energy!